Hanna has been part of our kennel team for 2 years and has recently been cross trained as one of our veterinary assistants. She has a lovely 7 year old daughter, named Emma and a sweet, little dog named Mojo. Hanna is quite the movie fanatic and enjoys drive-in showings with her fiance. She also enjoys wearing high-end makeup and practicing applying it on other people. Dani is originally from New Jersey. She moved to Virginia in 2011 and couldn't imagine living anywhere else! 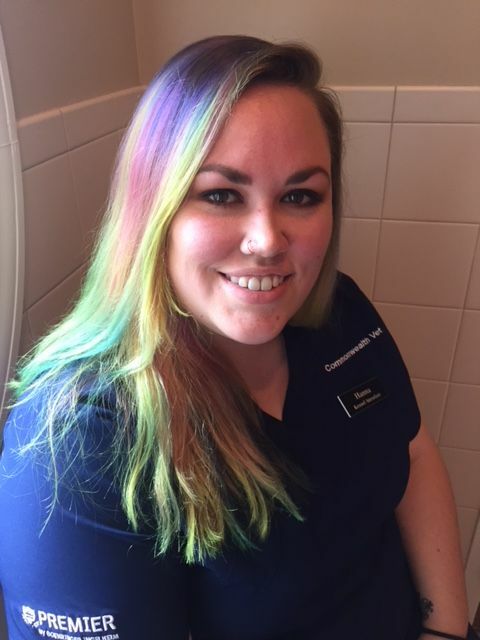 She is currently in Veterinary Technician Program at Blue Ridge Community College. She hopes to one day be a great technician! 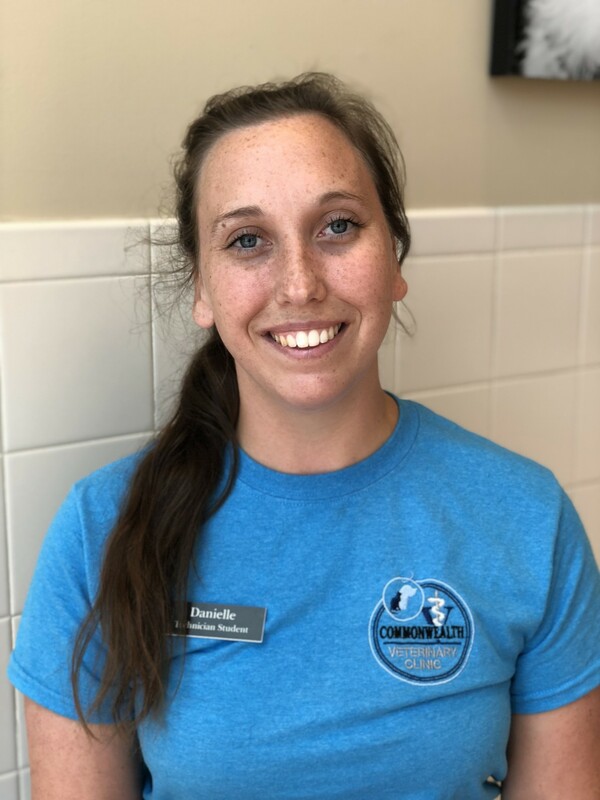 Outside of work, Dani enjoys painting, taking photos or spending time with her fiance, three cats, two guinea pigs and rabbit.